Fun Ways to Stay Active during the Summer! Find a local hiking trail! Depending on where you live, this is a super easy way to stay active and have fun during the summer. 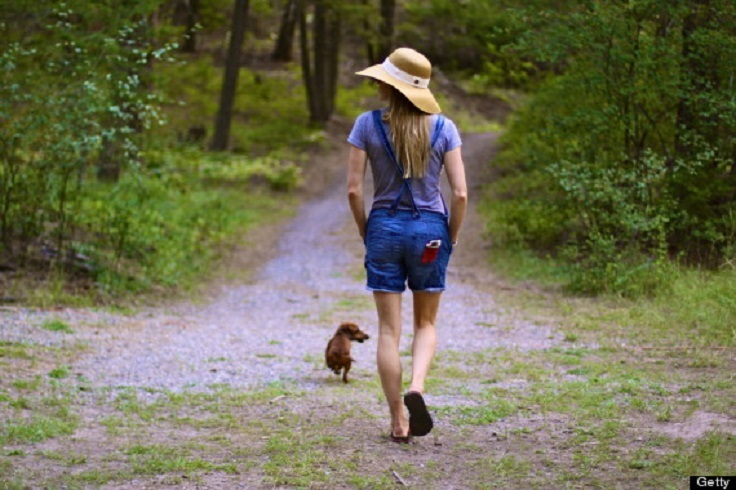 Invite some friends and bring your dogs along for a nature walk and enjoy the outdoors! You can even pack a lunch and have a picnic! 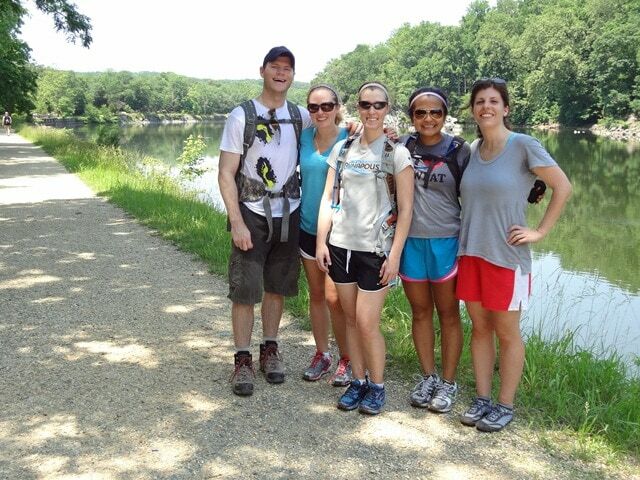 If you’re looking to get some low intensity exercise and enjoy scenic views, then hiking is the activity for you! Just remember bug spray! Create your own workout routine! This is a good way to keep yourself busy and fit throughout the summer! You can incorporate exercises that do not involve equipment or a gym membership! Gym memberships can get pricey, especially if you only want one for just the summer months. So, instead you can create your own at home workouts! Go for a bike ride! As children we all learned how to ride a bike for fun, but it’s actually a great way to stay in shape! If you’re bored after school or on the weekends, go for a bike ride to a friends house or around the neighborhood! There might even be a bike trail near you. If you find a summer job close to home, you can even decide to ride your bike to work! Go for a walk! Walking can be the best form of exercise! You’re engaging a lot of muscles while not over straining any. Similar to hiking, it can be a low intensity form of exercise. If it’s a beautiful sunny day, call a friend and go for a walk! Don’t let yourself be bored. Get outside, stay active, and have fun!